Financial data aggregation firm Finicity has teamed with Cre8tech Labs. The first step in the partnership will integrate Finicity’s Verification of Assets (VoA) solution into Cre8tech’s Lender Price Digital Lending platform, reports David Penn at Finovate. CEO and co-founder of Finicity, Steve Smith, praises Lender Price as a “disruptor” that is “enhancing the mortgage lending experience for borrowers and lenders with a smart, digital solution”. The new solution will combine fraud reduction from Finicity’s credit decisioning technology with Lender Price’s pricing and eligibility engine. Borrowers get a paper-free process that draws information from financial institutions, and a digital application that supports collaboration between the loan officer and borrower. 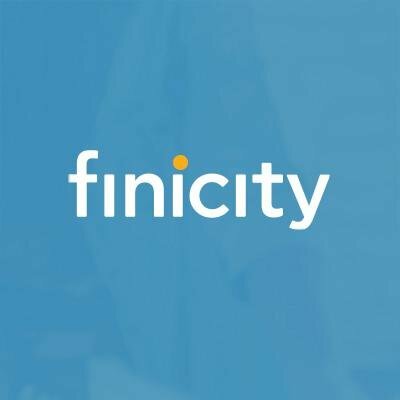 Headquartered in Salt Lake City, Utah, Finicity has raised more than $50 million in funding, and includes Bridge Bank and Experian among its investors. The company acquired Aurora Financial Systems in 2015. In recent months, Finicity forged a data sharing agreement with USAA, and announced a new partnership with Mortgage Cadence to integrate its VoA solution into Mortgage Cadence’s loan origination platform. This spring, the company integrated its VoA technology with mortgage marketplace provider BeSmartee, and teamed up with lending platform MortgageHippo.